Vader Immortal: A Star Wars VR Series is getting the first episode soon. The official trailer for the Virtual Reality game debuted at this weekend’s Star Wars Celebration event in Chicago, Illinois, and you can find it below. 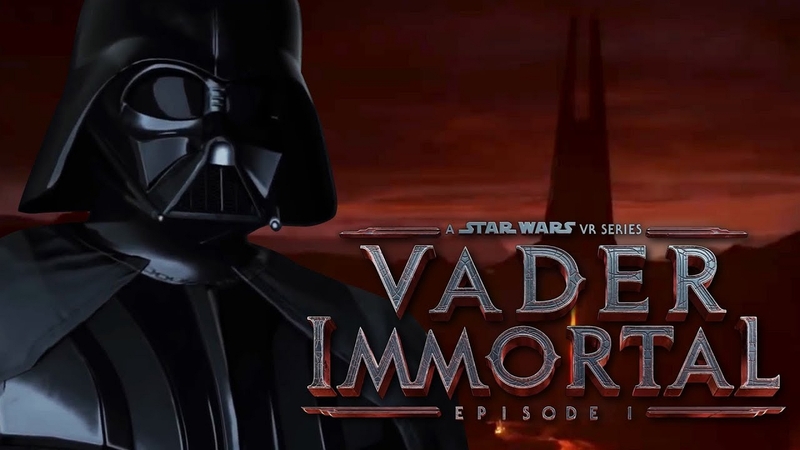 As you might recall, Vader Immortal: A Star Wars VR Series is in development at ILMxLAB in partnership with Ninja Theory (Hellblade: Senua’s Sacrifice), and famous screenwriter David S. Goyer is handling the story. You will need the Force to survive the journey ahead. Step into a galaxy far, far away and experience the first Star Wars story designed exclusively for virtual reality. Descend into Darth Vader’s mysterious fortress alongside new allies and encounter fearsome enemies, including the Sith Lord himself. Be at the center of a story in which you hold the key to the galaxy’s salvation… or destruction. You can expect Vader Immortal: A Star Wars VR Series – Episode I to be available this spring on the Oculus Rift and Quest devices. According to the developers, it should take between 45 and 60 minutes to complete the first episode; the series will ultimately span three episodes in total.